Welcome to the Vale of Evesham Ramblers website. 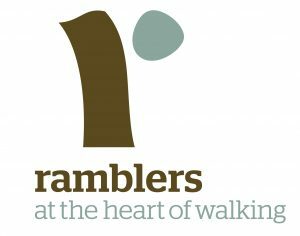 We are a regional member of The Ramblers Association and we organise group walks on a weekly basis. Our organised walks take place every Sunday & Tuesday and typically cover Evesham and the surrounding area, though occasionally we do venture further afield. Walks vary in distance and cover all sorts of terrain so check out our walks programme to find a walk which is right for you. We are a friendly, sociable bunch who, in addition to the scheduled walks, hold regular social get togethers. One of the highlights of the year is our members ‘away’ weekend. This includes a one or two night stay at a hotel or B&B with a calendar of organised walks over the weekend.